About 106 million metric tons of oil will be produced in the Russian Arctic in 2017, TASS quotes Russian Deputy Minister of Energy Kirill Molodtsov as saying at a news conference. 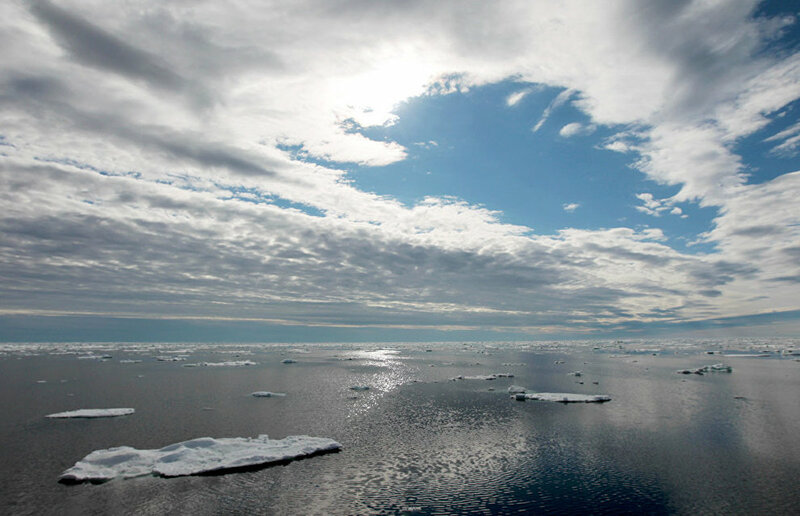 "We have a 23 percent increase in offshore oil production over the six months of this year, and we are expecting an increase in Arctic oil production of at least 10 percent. During the first six months, we have extracted 13.6 million metric tons of offshore oil, while last year we extracted only 11 million metric tons over the same period. Last year we extracted a total of 92 million metric tons of oil in the Arctic, and this year we expect to extract up to 100-106 million metric tons. 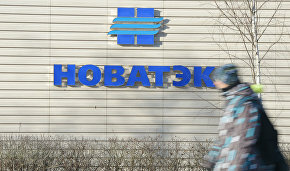 In terms of gas production, we expect an increase of three to four percent on last year's figures," Molodtsov said. Every year Russia produces 93 million metric tons of oil in the Arctic, and this number is increasing from year to year. Most of its natural gas reserves are concentrated in the Arctic, which accounts for the production of 286 billion metric tons of fuel equivalent, or 60 percent of overall gas resources in the country. 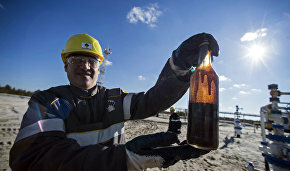 Recoverable oil reserves stand at 7.3 billion metric tons, which accounts for 22 percent of overall Russia's resources. Gas reserves stand at 46 trillion cubic meters, out of 73 trillion cubic meters considered recoverable in Russia.